"Whatever the mind of man can conceive and believe it can achieve. – Napoleon Hill"
Primary Care Provider, Fluoroscopic guided hyalgan joint injections, Stem cell regeneration joint injections, Plasma Rich Platelet (PRP) injections, Chronic Opiate Tapering Therapy, Chronic Benzo Tapering Therapy, Chronic Pain Management, Yearly Check ups, Physicals (DOTs), Telemedicine, Flu Shots & Immunizations. Click Learn More below to see how we at Clark Family Practice feel we can help you. Click here to go to our “Request Appointment” page and set your own appointment right online now. Go to our convenient Patient Portal and log into your account and see your bill, and make online payments with your credit card now. My name is Russell Clark and I own Clark Family Practice, PLLC. With over 27 years of experience as a nurse, I earned my Family Nurse Practitioner MSN degree in 2015. I have lived in the Madison, TN area since 1985, am married to my beautiful wife, Anne-Marie, and we have 3 children. 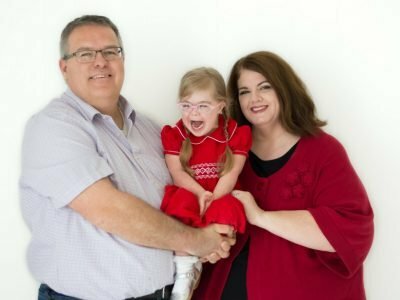 Our youngest daughter, Annabel, is a part of our medical practice and you might just get a chance to meet her there at the clinic. We are family-centered and we look forward to welcoming you to our family. We can do in-person visits or Telemedicine visits (amazingly simple). This way if you are sick in bed at home, or would like to come see me in person, we are just a phone call away from helping you. 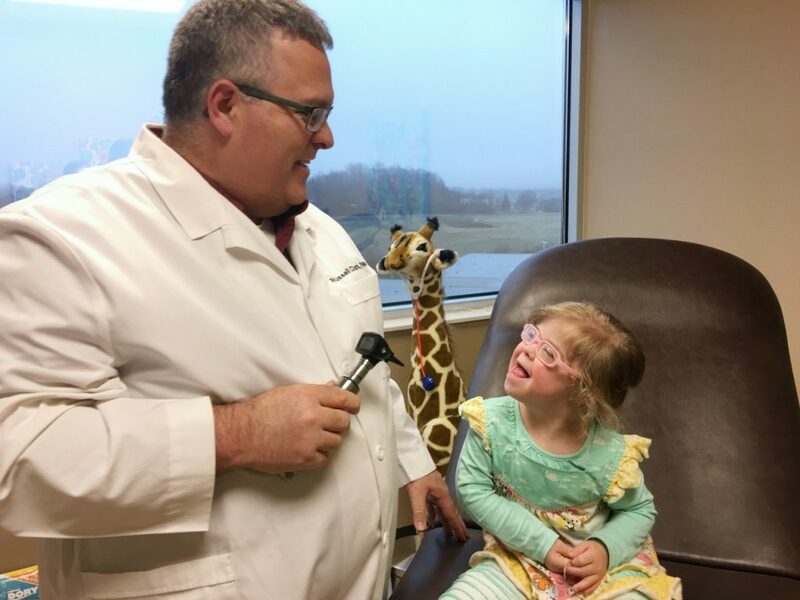 To see me in person, an appointment is always preferred, and you can schedule your own appointment right from our website (just click on Request Appointment link above) or just give us a call at 615-988-1109. You can even download our New Patient forms from our website and have them prefilled out to bring to your appointment. 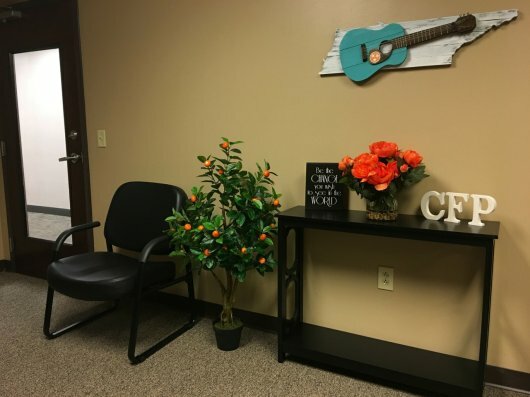 We are a Nashville Family Care Clinic and located next door to Skyline Medical Center in the Skyline Medical Plaza Building, 3443 Dickerson Pike, STE 660. There is free Valet parking and an onsite Pharmacy (NPS). If you do a Telemedicine visit, I can send your meds to any pharmacy you choose. If you live in the Madison or Inglewood area, I can even have your medications delivered to you. From my family to yours, we look forward to helping you with your healthcare needs today. Russell was very informative without being condescending, which is rare with medical folks. 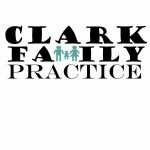 I highly recommend Clark Family Practice! Very accommodating and thorough. Mr. Clark was knowledgeable and responsive. I would recommend him and Clark Family Practice to anyone needing medical care. I envision a clinic where you are seen by the same provider every visit and who makes you feel like family. I believe that good healthcare should be accessible and affordable and that you are to be treated with kindness and respect. A clinic that you can call up and get treatment over the phone (Telemedicine) or come to see us in person. We offer free valet parking, have an in house pharmacy, and very conveniently located next door to Tristar Skyline Medical Center in the Skyline Medical Plaza Building. Come visit us in person and experience what truly great healthcare feels like again.